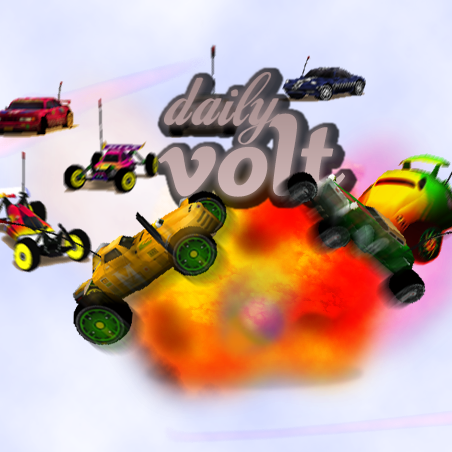 What is your favorite Re-volt version? What is your favorite default Rookie car? Can be the Re-volt on Apple IPhone? I wish could it be? It will popularise Re-volt, yes!